The debate on the deal will restart on Wednesday, with the crucial vote now expected to take place on January 15. London: British Prime Minister Theresa May has urged MPs to back her Brexit deal, saying it is the only way to honour the referendum result and protect the economy. Writing in the Mail on Sunday, May said her critics risk damaging democracy if they oppose her plan, the BBC reported. MPs are due to vote next week on whether or not to back the Brexit plan. The UK is due to leave the European Union (EU) on March 29 – regardless of whether there is a deal with the EU or not. “No one else has an alternative plan” that delivers on the EU referendum result, protects jobs and provides certainty to businesses, she added. 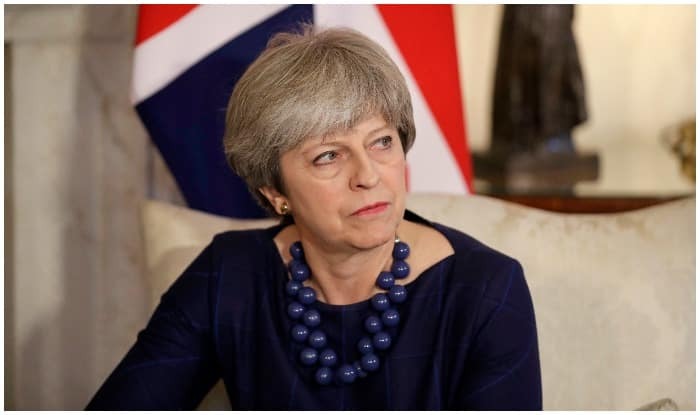 A deal on the terms of the UK’s divorce and the framework of future relations has been agreed to between the Prime Minister and the EU, but it needs to pass a vote by MPs in Parliament before it is accepted. The House of Commons vote had been scheduled to take place in December but May called it off after it became clear that not enough MPs would vote for her deal.